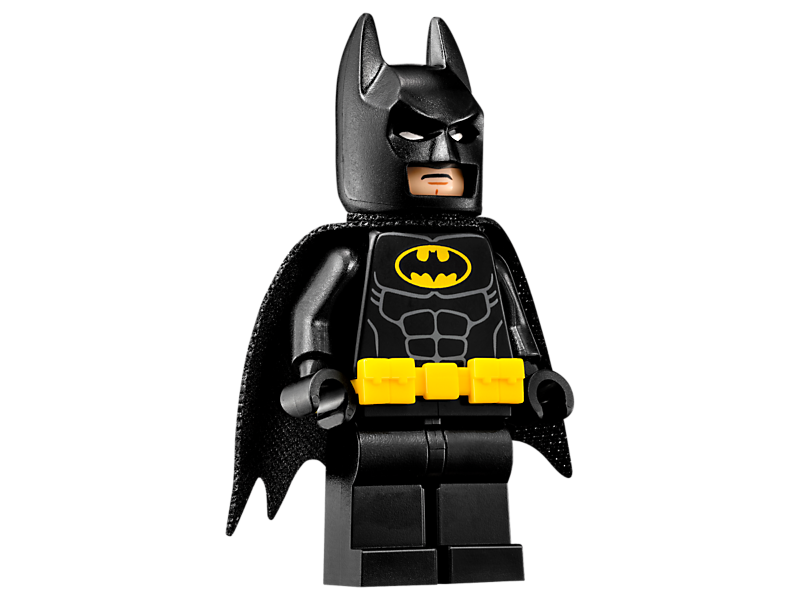 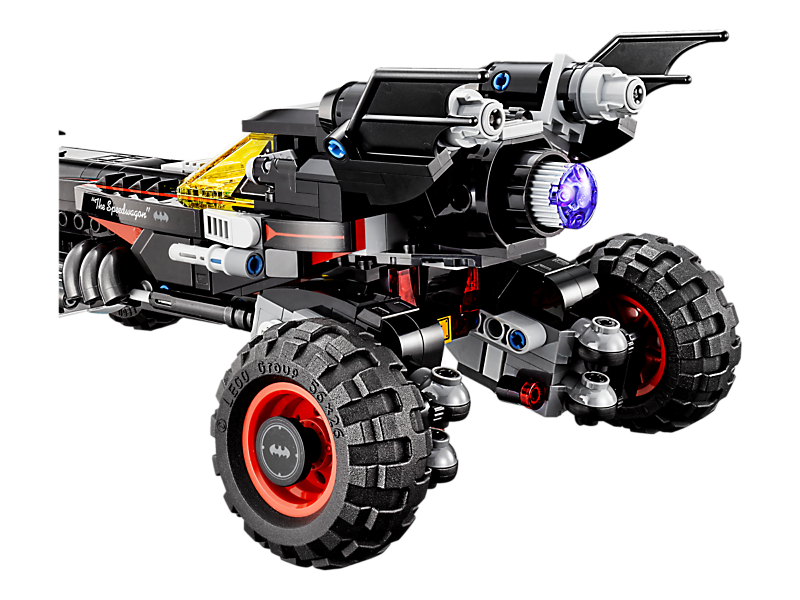 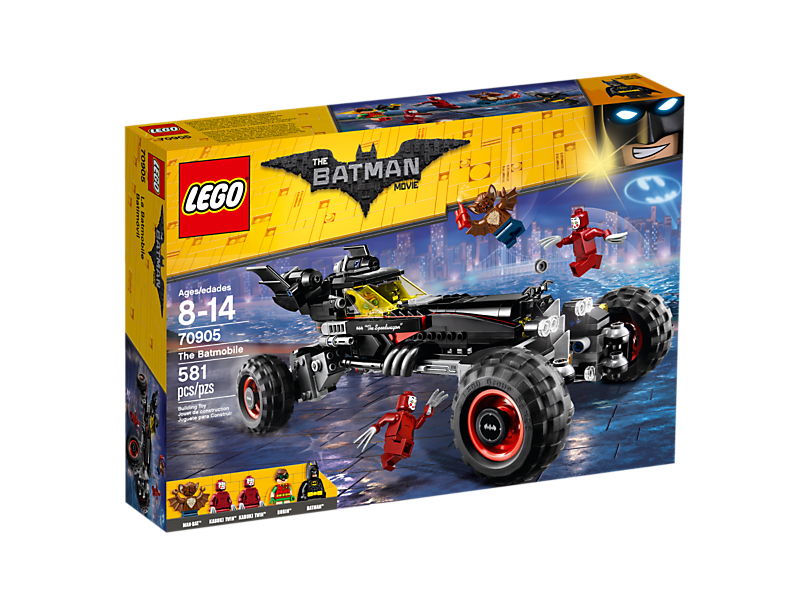 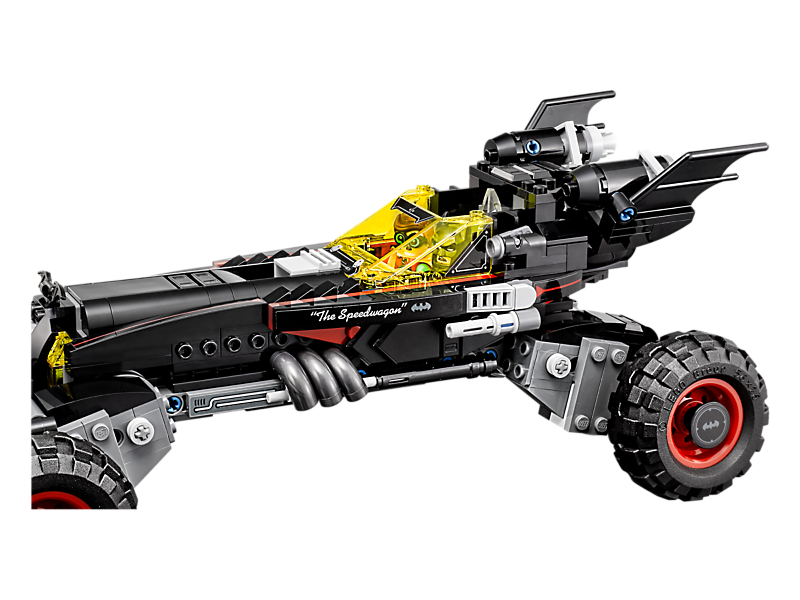 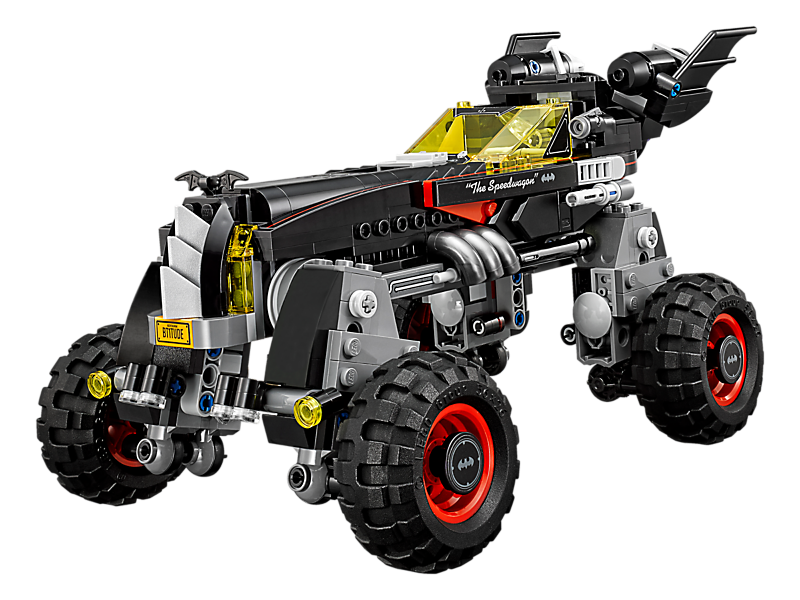 The Batmobile features a two-minifigure cockpit with roof pop-off function, big multidirectional wheels with rubber tires, two stud shooters and posable bat wings. 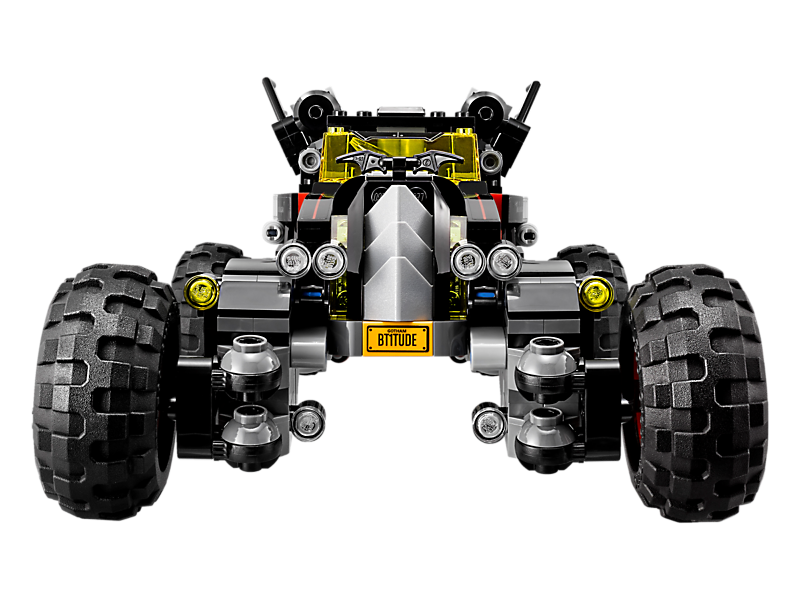 Adjust the wheels for three different modes—race mode, monster truck mode and parallel-parking mode. 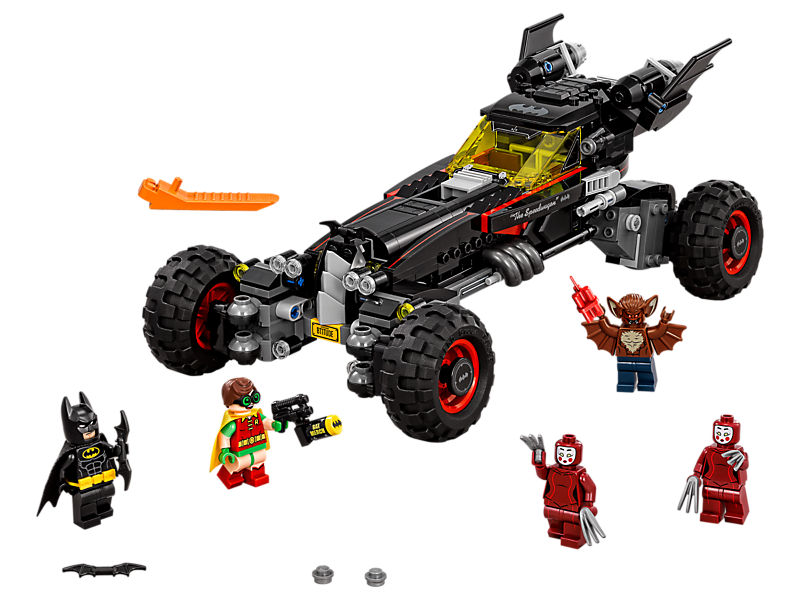 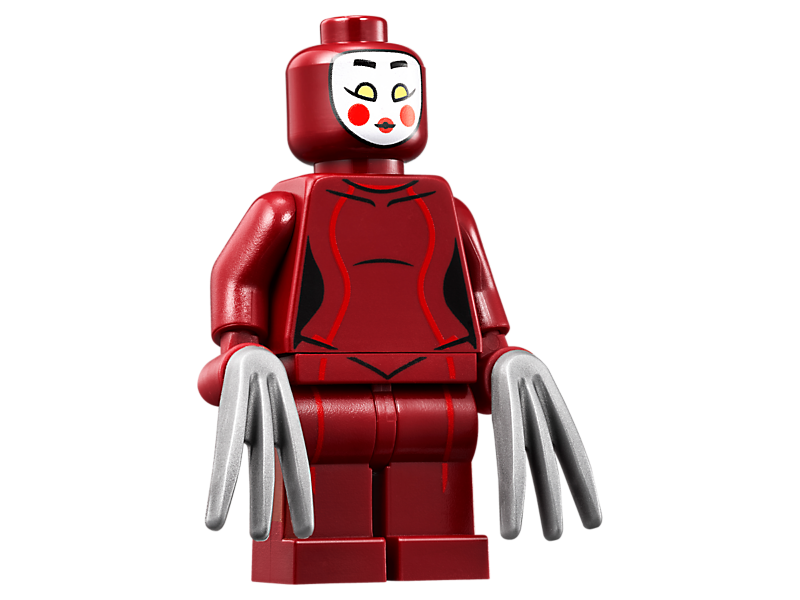 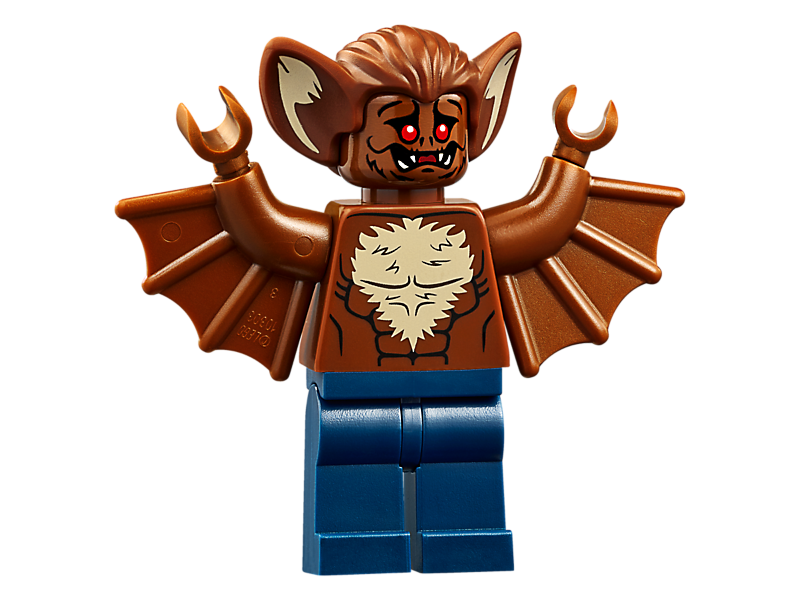 Weapons include Batman's Batarang, Robin's Batman™ Merch gun, Man-Bat's dynamite and the Kabuki Twins' claws (two each). 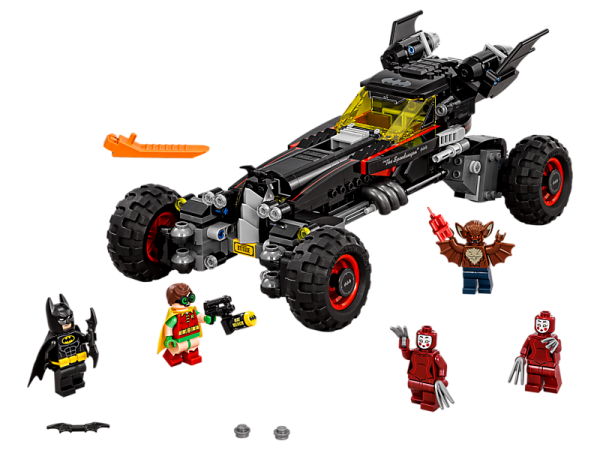 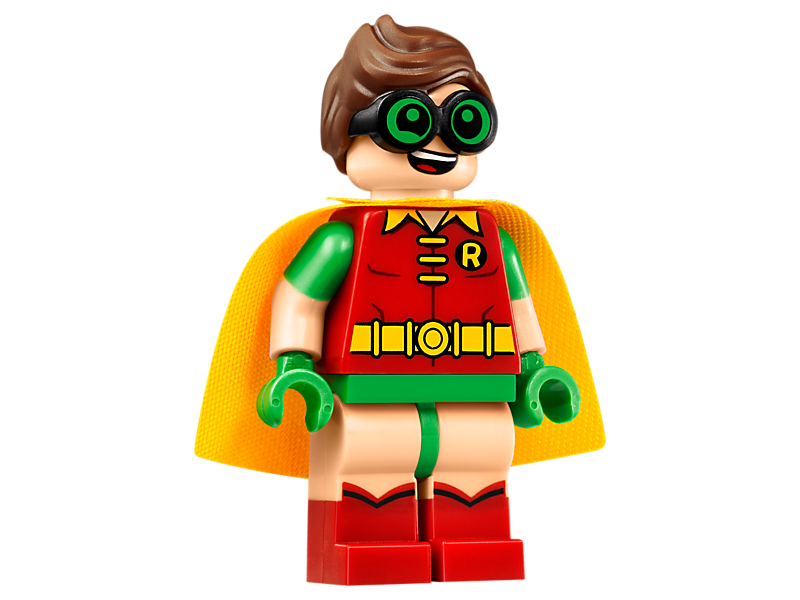 Accessory elements include Batman and Robin’s capes, and Batman’s new-for-spring-2017 molded utility belt. 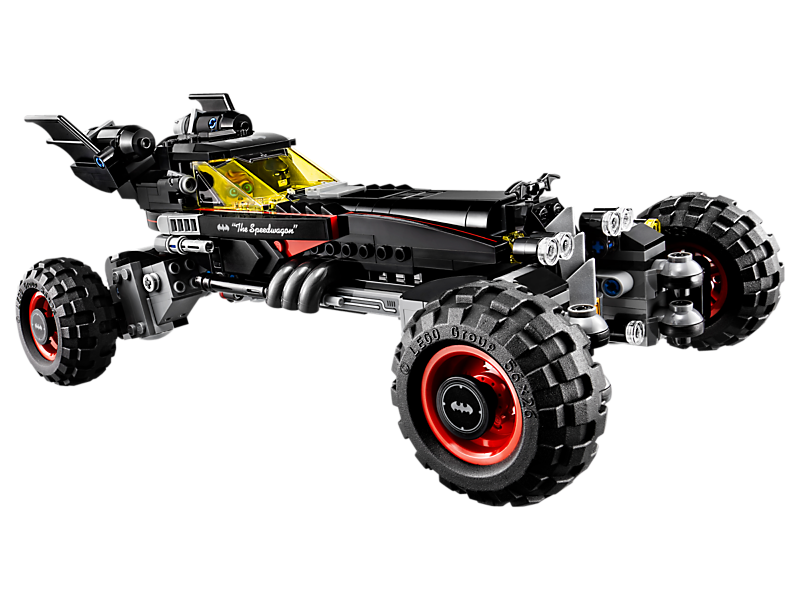 The Batmobile measures over 3” (10cm) high, 11” (29cm) long and 5” (15cm) wide in race mode.